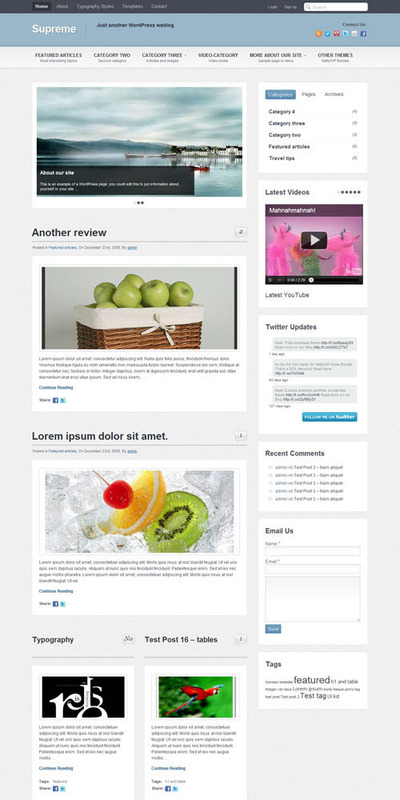 Supreme WordPress Theme is a news / magazine style premium WordPress theme from NatttyWP. 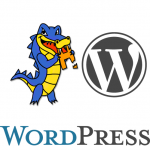 The theme is best suitable for personal journal, industry news, community building website or it can be used as news and magazine website as well. 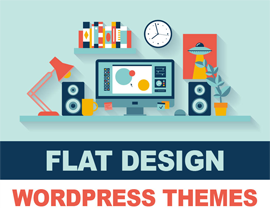 The theme has features like featured article slider with 28+ jQuery effects, 6 custom page templates, ability to display static page or widgets for homepage, 20 handy shortcodes, 12 custom widgets, theme documentation guide, theme admin option panel and more.